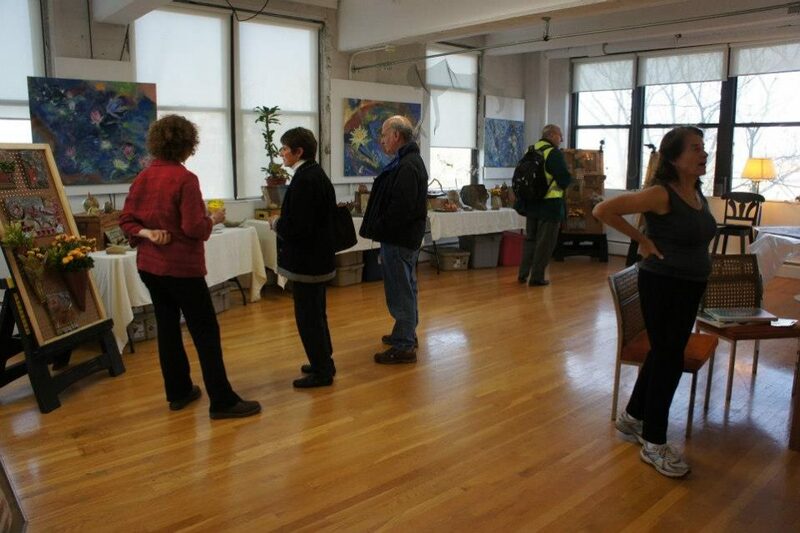 Fun Fact: This is both our 31st Open Studios event, and our 30th Annual Open Studios! HOW?? We had two one year, many many years ago! Check back for more details as our event draws closer, or check out our Open Studios page.